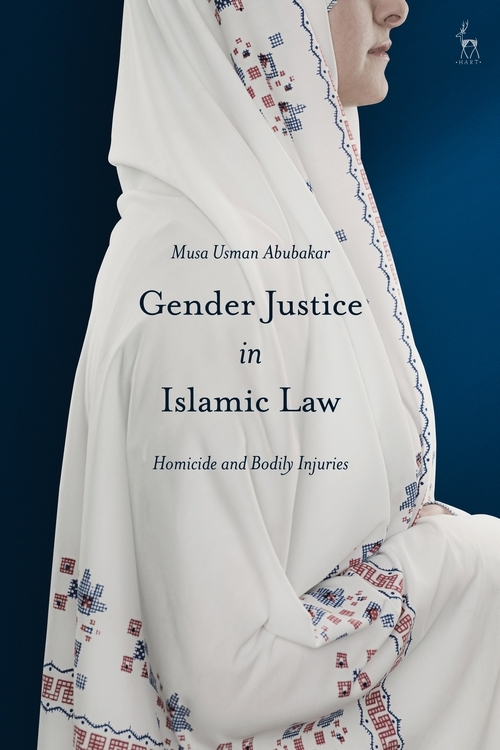 This book seeks to interrogate the classical fiqh formulation on gender and homicide with a view to exploring further the debate on whether the so-called gender injustice in Islamic law is a human creation or attributable to the divine sources of the Qur’an and Sunnah. The study is in response to the increasing criticism of the Islamic criminal law regime and the accusation that it discriminates on the basis of gender. It argues that any attempt to critique a religious question through the lens of traditional Western human rights ideals would be resisted by the vast majority of Muslims. An examination of the question and any suggested solutions offered would be much more effective if situated within the system they identify with; that is to address the question of gender justice deficit from within the Islamic legal tradition. 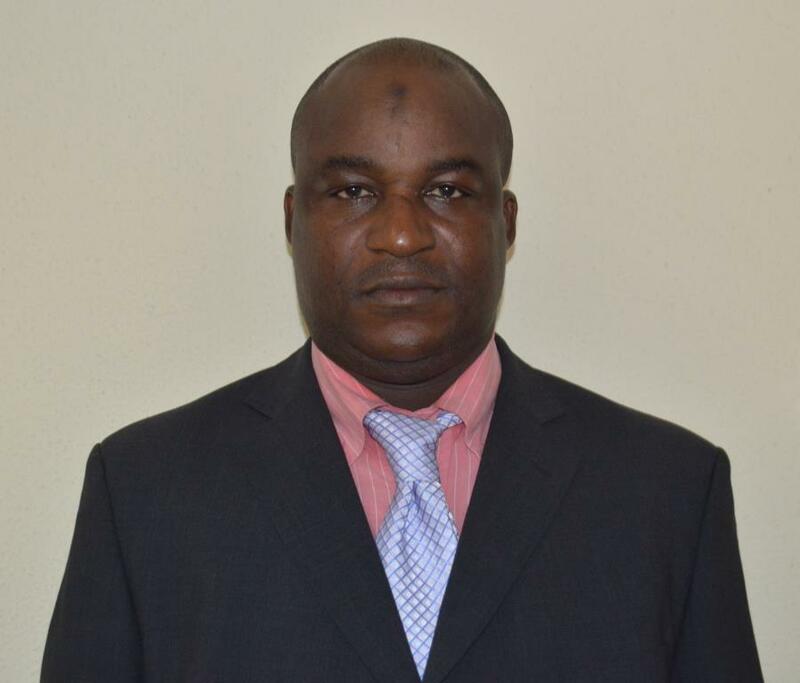 Focusing on Nigeria and Pakistan, the book achieves this by drawing on classical fiqh literature, contemporary literature, legislative sources and relevant case law.